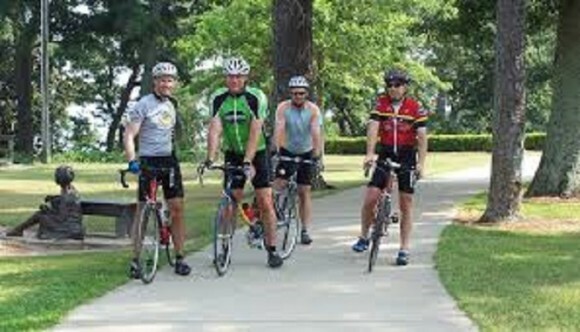 Enjoy your choice of hiking or biking on the multi-use Eastern Shore Trail. You’ll take in beautiful bay views and oak-canopied roadways. The trail extends nearly 23 miles – mostly flat, but with some hills – from I-10 at the Spanish Fort scenic overlook, along Highway 98 and Scenic 98 through Daphne and downtown Fairhope, then past the Grand Hotel to Weeks Bay. The trail surface is varied, consisting of concrete and asphalt, elevated boardwalks and low bridges. It’s shared by pedestrians, runners, and casual cyclists.